When we opened our plastic-free shop, we knew our project where a little original not to say bizarre to a lot of people here in Europe. Our aim was to explain that live without plastic is possible and necessary to change the present consumption model in place, and we also insisted that our project was based on a huge worldwide plastic-free movement. To show this reality, we have been publishing a series of portrait of plastic-free & Zero-waste living people for the last 2 years: Sandra Krautwaschl and her family from Austria, Beth Terry in California, Bea Johnson family and their plastic-free life, or Paul Sharp and Silke Stuckenbrock in Australia with the Two Hands Project. They all show us that it is possible to live without producing plastic pollution and they give us a very great example and very useful advices. But, the plastic-free movement is not only based on individual initiatives. Every day they are more and more organizations promoting campaigns againt plastic pollution. Surfrider Foundation campaigns, the word wide ocean protection organization that has created very powerful and eye-catching campaigns , and manage to raise the public awareness of the importance of protecting the ocean. We particularly like their ” You buy, the sea pays” campaigns about plastic packaging. 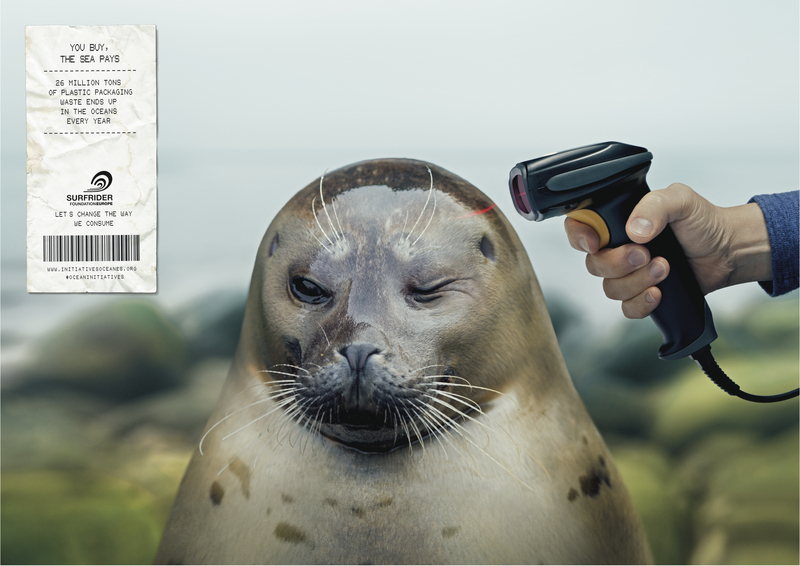 Beat the microbeads – initiated by the Plastic Soup Foundation, this campaigns is very interesting as it gather numerous organizations aroudnd plastic microbeads pollution. The purpose is to inform the largest numbers of persons and to fight against the use of microbeads in daily life products. We particularly like this infography from 5 gyres. Algalita, Captain Charles Moore research organization is unavoidable when we talk about plastic pollution activism. They have developed numerous campaigns and we invite you to watch their videos.